Ignis Asset Management identified enhanced internal communication and brand promotion as a priority to assist with the smooth integration of organisations as part of a merger. Trustmarque helped the company to realise the opportunities within Microsoft SharePoint and to build on their existing investment in the technology. Following this initial requirement Trustmarque continued to provide ongoing support of SharePoint for Ignis Asset Management and in ensuring the content structure within it remains relevant. The impact of the technology in providing flexibility to deliver accessible, relevant and up to the minute communications was felt positively throughout the organisation to help smooth an effective organisational transition. 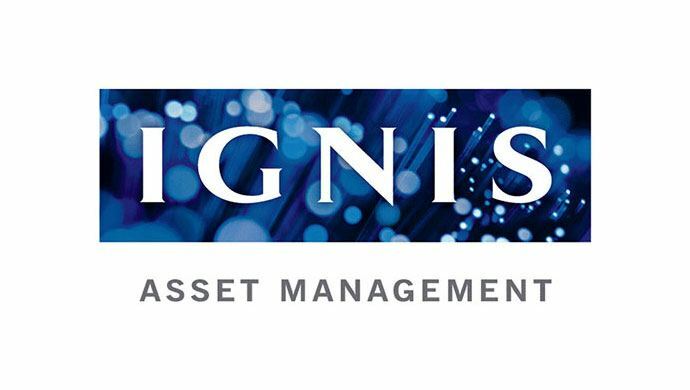 Ignis Asset Management is a Standard Life Investments company; a leading asset manager with a significant global reach. Looking to learn more abour SharePoint?